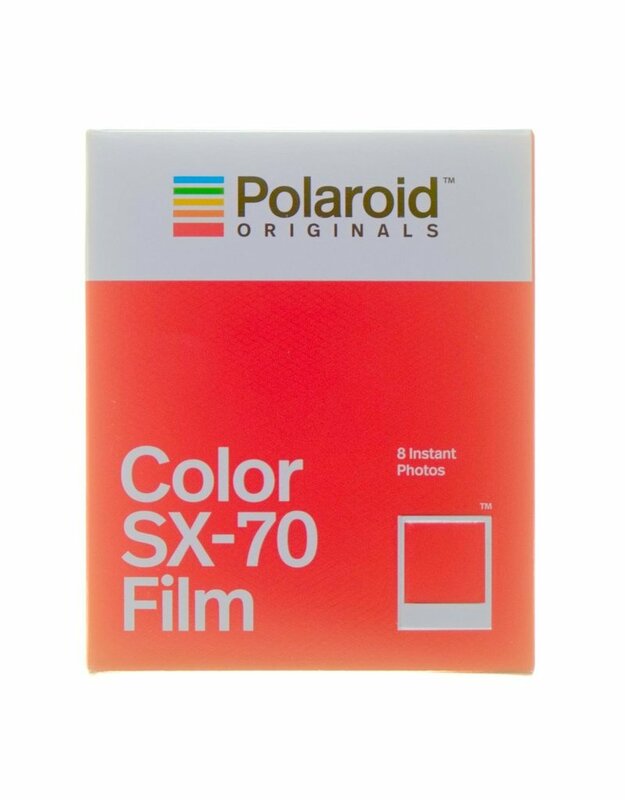 Polaroid Originals Color SX-70 Film. Home / Polaroid Originals Color SX-70 Film. 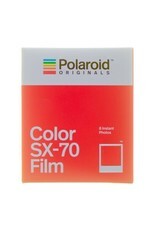 Polaroid Originals colour film pack for Polaroid SX70-type instant cameras. 8 shots per pack.